Ulysse Nardin’s Marine collection, now 21 years old, pays tribute to the traditional marine chronometers the brand earned its fame with (see Celebrating 20 Years Of Ulysse Nardin’s Marine Line). The watches in this line are generally created with typical Ulysse Nardin design in mind, including a fluted case and marine chronometer dial styling, both strong design elements of the Marine collection. The inclusion of a power reserve display – usually placed at 12 o’clock on the dial – harks back to the classic marine chronometer. It is an attribute that has characterized Ulysse Nardin’s Marine timepieces since the 1996 introduction of the Marine Chronometer 1846, the watch that launched the Marine collection. The latest Marine Tourbillon, which made its debut at SIHH 2017 (Ulysse Nardin’s first showing at the Geneva fair) is not just a classically styled timepiece; it really is so much more than that. Let’s examine why I say that. The sublime enamel dial was crafted by Donzé Cadrans, a traditional enamel dial manufacture that Ulysse Nardin acquired in 2012. Donzé Cadrans and Ulysse Nardin have been inseparable since the company’s rebirth in 1983 (see Why Do Ulysse Nardin’s Dials Look So Good? Because Donzé Cadrans Authentically Fires Enamel). Donzé Cadrans only works in grand feu enamel, which means that the enamel produced here is fired in a hot oven or kiln. “Grand feu” is the generic term for all genuine enamel fired at temperatures higher than 600°C. This temperature is the point where enamel powders – which are basically crushed glass – melt and fuse with the base and/or other layers of enamel. The precise firing temperatures depend upon the specific types of enamel powders used. The addition of a genuine enamel dial adds a slight air of decadence to this straightforward watch without perceptibly adding much – if anything – to the price. And it mixes elegant design with demanding technology inside the case. Let’s look at that next. Once you get done admiring the classic enamel dial and the comfortable fit of the fluted stainless steel case, you begin to inspect the movement more closely.  And what first pops into your consciousness is that entirely new Caliber UN-128 showcases a flying tourbillon. This tourbillon, positioned front and center at 6 o’clock and visually balancing out the up-and-down power reserve across the dial at 12 o’clock, features Ulysse Nardin’s proprietary silicon spring and escapement technology. 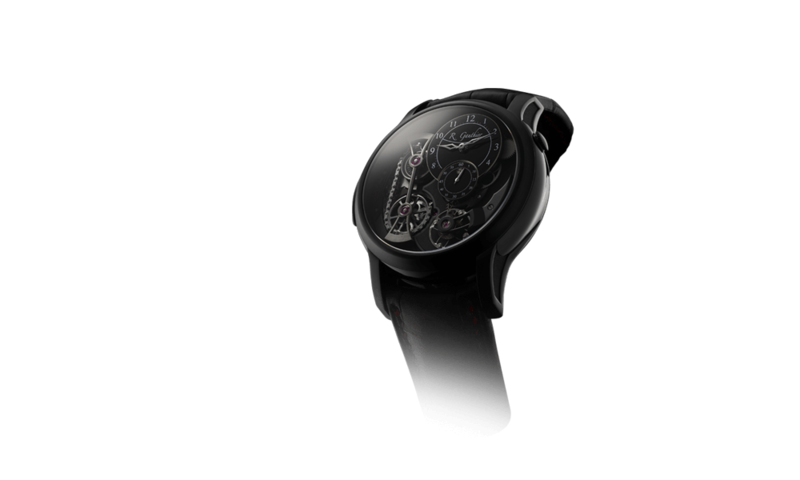 The finely finished cage, wheels, and screws are also produced entirely internally by Ulysse Nardin. 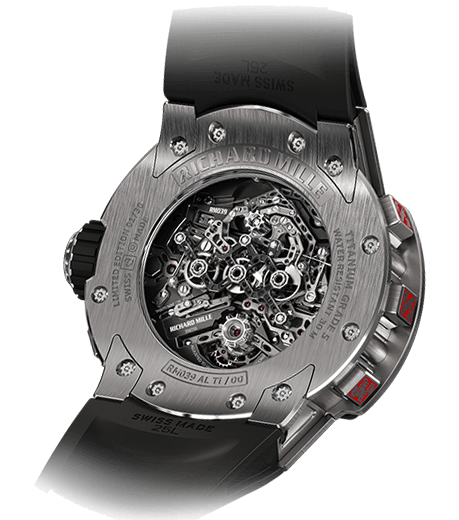 Turning the watch over, the automatic movement is visible through the large sapphire crystal case back. And here it is easy to note a couple of things: the movement layout confirms its in-house status and the hand finishing is superb. I particularly like the shape and decoration of the rotor, which continues the brand’s maritime theme with three anchors. The “Ulysse Nardin blue” (yes, that is a thing) is also visible on the stampings, screws, and rotor. 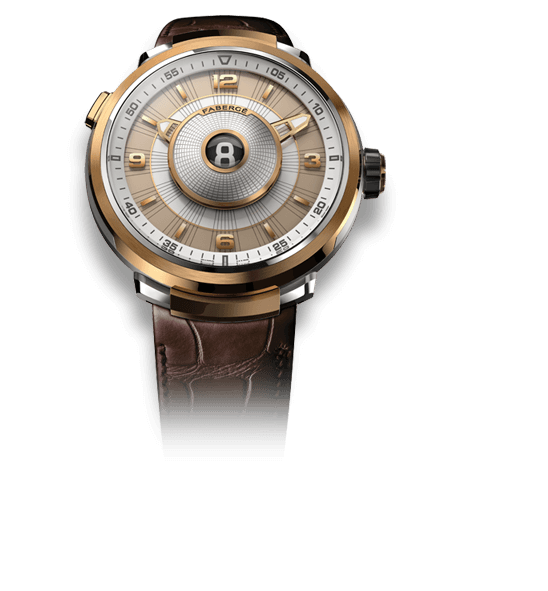 And to prove Ulysee Nardin’s tourbillon is designed for precision, not just show, Caliber UN-128 has full C.O.S.C. official chronometer certification. Tourbillons are almost never certified by the C.O.S.C. – whether because the brands do not submit them or because they don’t generally achieve the accuracy is not known. The fact that this one is certified speaks volumes. How much for a genuine enamel dial, proprietary flying tourbillon, silicon escapement, and C.O.S.C. certification? Just $28,000 (and that number is not a typo). Not to forget the design. And there’s more: as announced in November 2016 for all Ulysse Nardin watches, the Marine Tourbillon comes with a five-year warranty on the movement and a ten-year warranty on the silicon components! In order to get that extended guarantee, the owner must register his or her watch on the website within one year of purchase. But, hey, that’s a small price to pay for so much in return. In my opinion the Ulysse Nardin Marine Tourbillon offers one of the best price/performance ratios I’ve seen so far in 2017. In fact, it offers one of the best price/performance ratios I’ve ever seen! 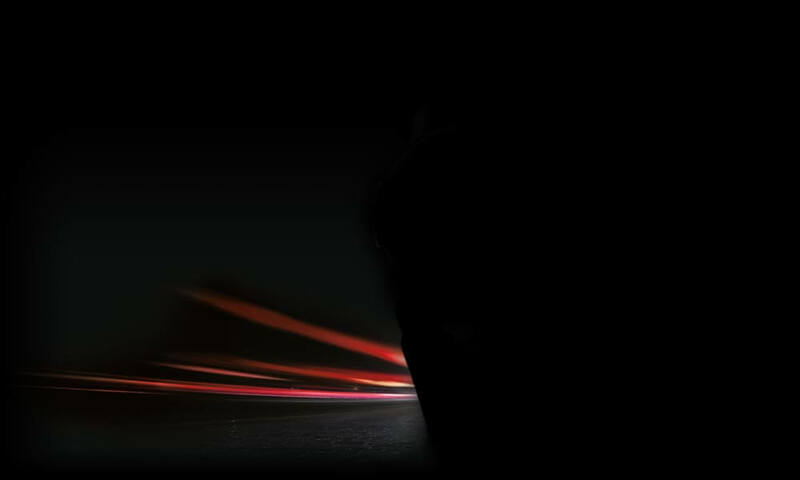 For more information, please visit www.ulysse-nardin.com/product/marine-tourbillon and/or www.ulysse-nardin.com/news/marine-tourbillon. Only $28,000? What a spectacular bargain for the 1/2 of 1% of those willing and able to spend that much. I realize this is a forum for high-end watches. But to be so flippant about $28,000, regardless of one’s wealth, is sobbery at its finest. Thank you for your comment, Mike. My take on this is that the $28,000 price tag is a deal when you consider the pricing structure of tourbillons altogether. This is a very well-priced haute horlogerie wristwatch. I was not being flippant (I myself could still not afford this watch at that price obviously), but I was pointing out that for those who can afford this type of watch it is a very good price. Poor Mike, you will get there. Chin up cupcake ??‍? dun blame the players, blame the game. 28k is breathtaking with tourbillons going into the 100k at the minimum, certain dated pieces where modern tech is not available to craftsman, command even higher than normal tourbillons. 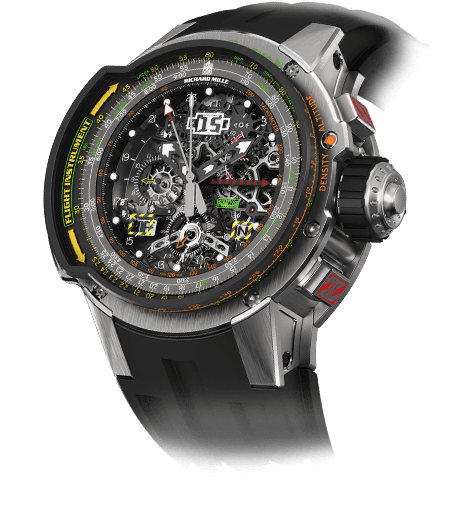 Nardin has spoilt the market for the rest and now we need to buy Richard Mille to make a statement. I love reading your articles and the content is always interesting and competitive with the rest of the watch blogs that abound. But i know I’m in the wrong place when reading “and that number is not a typo”. $28000 is already an exhorbatant amount of money for an item worn on the wrist, let alone a vehicle in your drive way. Referring to it like it’s a deal we all can’t pass up is simple stunning and definitely the reason why I’m commenting in the first place. I know the blog isn’t a again watch blog like that of wornandwound or ablogtowatch, but the notion that a $28000 watch is a good deal regardless of the enamel dial, flying tourbillon and wonderful brand recognition. Keep up the great content and keep in mind that your readers like affordable watches as well. Thank you for your comment, Will. My take on this is that the $28,000 price tag is a deal when you consider the pricing structure of tourbillons altogether. This is a very well-priced haute horlogerie wristwatch for the weight class it’s punching in, no two ways about it. Strange comments above: it is hard not to see this as a good deal, any less than, say, $28,000 for a high-end Mercedes would be a good deal! I’ve never really ‘got’ UN aesthetics, but I love that they go their own way and this is a great example: other Swiss brands should take note! It is a good deal, definitely, but $28,000 for a small watch will always be a little ridiculous (no matter if it’s a time-only or a grand complication). I am sure the readers accept it but it will always linger in the back of everyone’s mind. Everything else being equal but for that price, one will need to compare similar range of watches. Yes, I know the tourbillon is interesting but if you are looking for an Audemars or Lange at that price, you definitely have some options (let us say your price range is 30,000 dollars even). For Lange, you have the Saxonia, Saxonia Thin, Saxonia Automatic, Saxonia Moonphase, Saxonia Dual Time, 1815, and 1815 Up/Down. Now, for Audemars Piguet, I don’t know much but the simple gold time-only Jules Audemars and the regular Royal Oak Selfwinding (up to the 41 millimeters) is still available. Bargain is a relative term. Compared to other tourbillions, its a bargain. For those of us that can’t afford it, there are are plenty of other options at all price points. And that is very true! 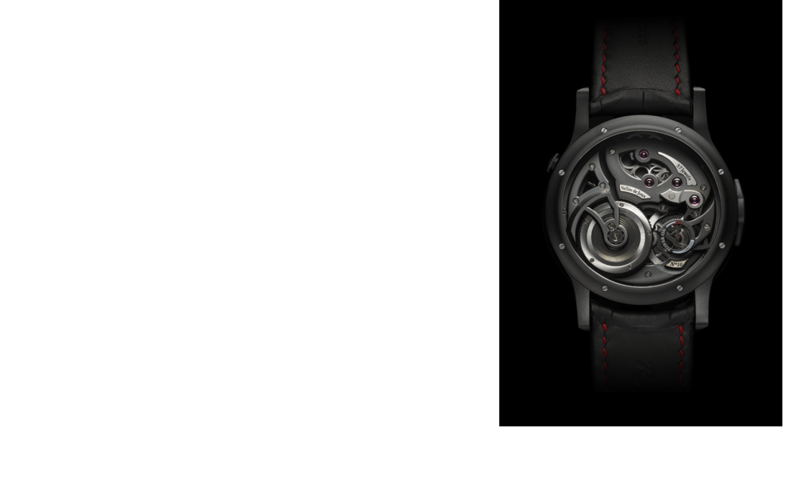 However, this article was about this tourbillon and how it compares to others in its weight class. An absolutely beautiful watch. There are the prominent Ulysse Nardin Marine Chronometer aesthetics and a tourbillon for a great price. I am very impressed. However, I look at Cellini Jewelers and the simple Marine Chronometer in gold with no tourbillon is more expensive than this tourbillon model. I know stainless steel is a big difference in metal but, come on, it is a tourbillon on that dial that I see (right? ).